In simultaneous interpretation, the participants wear headphones, an interpreter will listen as the speaker talks, and then interpret the content into the target language immediately. As a result, this type of interpretation requires a high degree of centralized attention; thus, simultaneous interpreters usually work in a team of two or more people. Under normal circumstances, the translators work in a soundproof booth as their working environment, so that everyone can focus on their work without being disturbed by having to listen to another language. Because this model can save time, it is necessary to offer a wide range of choices for meetings, conferences, and seminars. Using audio equipment also means that any number of people with disabilities can participate without restrictions. For your convenience, Dichthuatachau will provide you with professional simultaneous interpretation services. Our excellent simultaneous interpreters usually work in pairs and use the latest technology to provide accurate translations and perfect service. 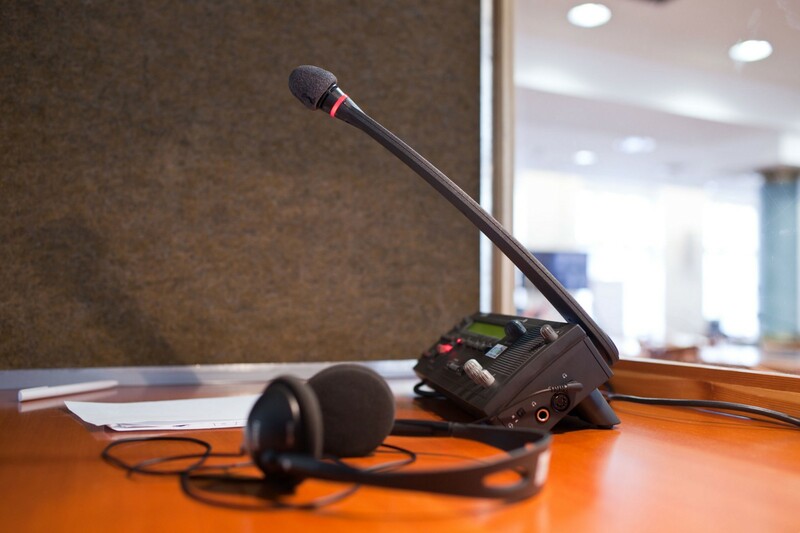 When your business or organization needs conference microphone services, simultaneous interpretation, or language services, just give our professional staff a phone call, and we will swiftly provide you with a team of specialized equipment and services. 34 Nguyen Thai Hoc, Ba Đinh, Ha Noi. 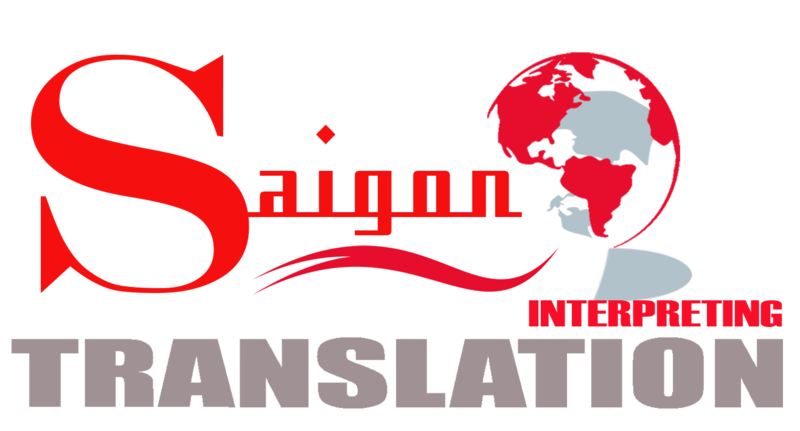 Academic Translation, Book Translation, Technical Translation, Website Translation , Certified translation services in Singapore , Translation interpreting services , Telephone interpreting service , Russian translation agency , Russian translation company , Phone interpretation services , Translation services company , Financial translation , Saigon Translation – The professional translation services provider , Language interpretation , Language translation services .